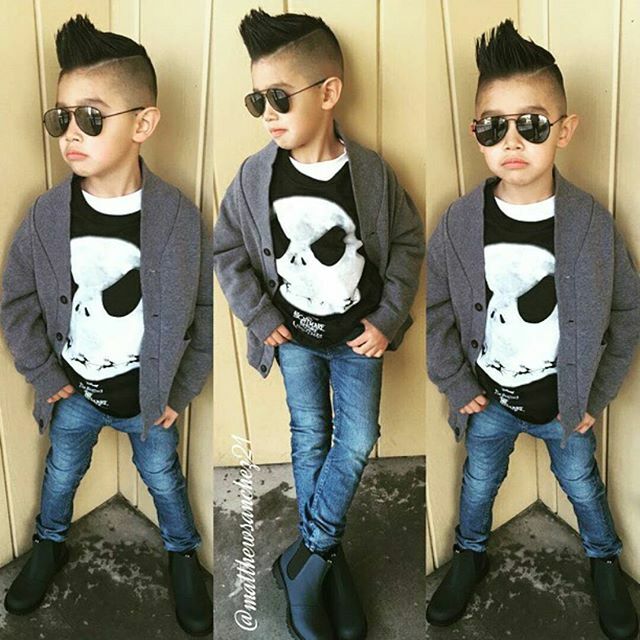 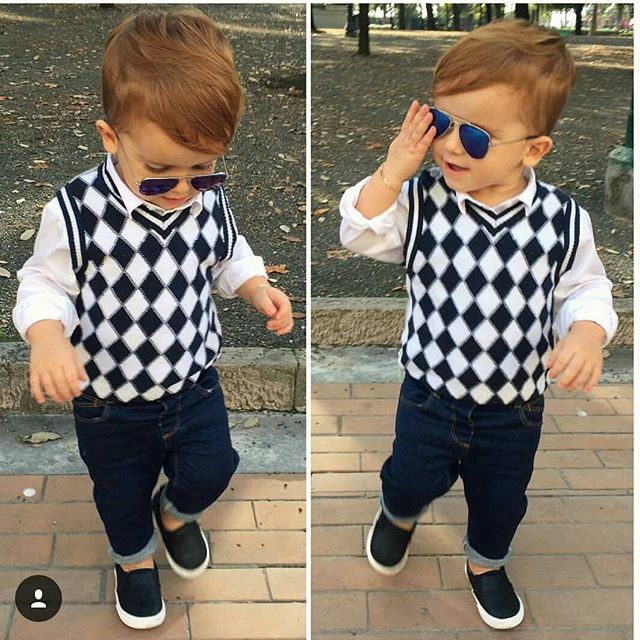 A beautiful morning to all KB readers, it's another Tuesday and I bring to you kids fashion style inspirations. 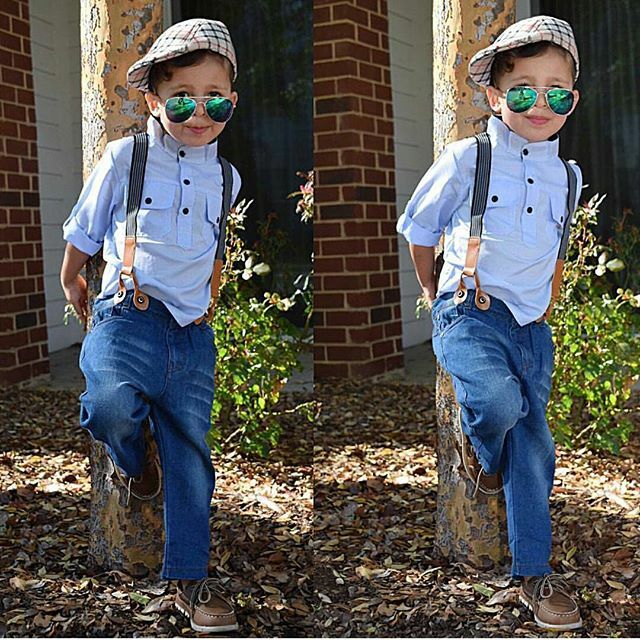 Get ideas and get inspired on how to select what your kids should always be found wearing. These looks enlighten you more on how to choose colours perfect for kids and how to pair and combine such outfits and make them come out amazing. 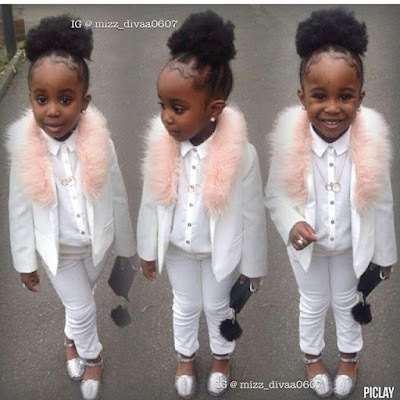 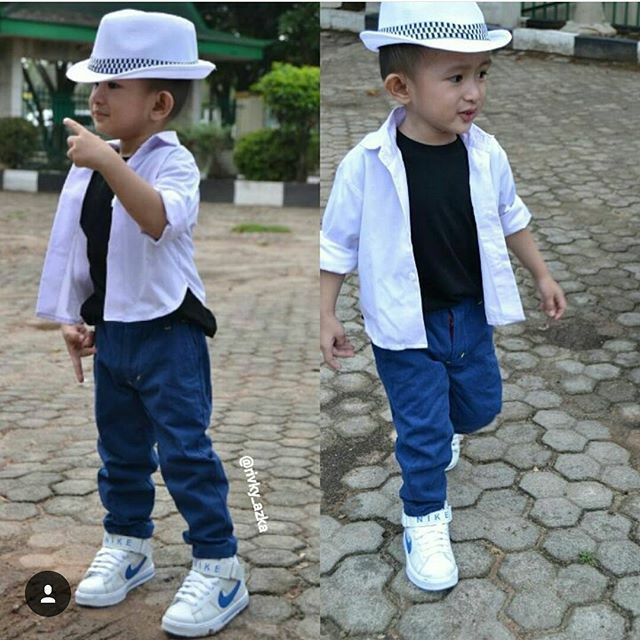 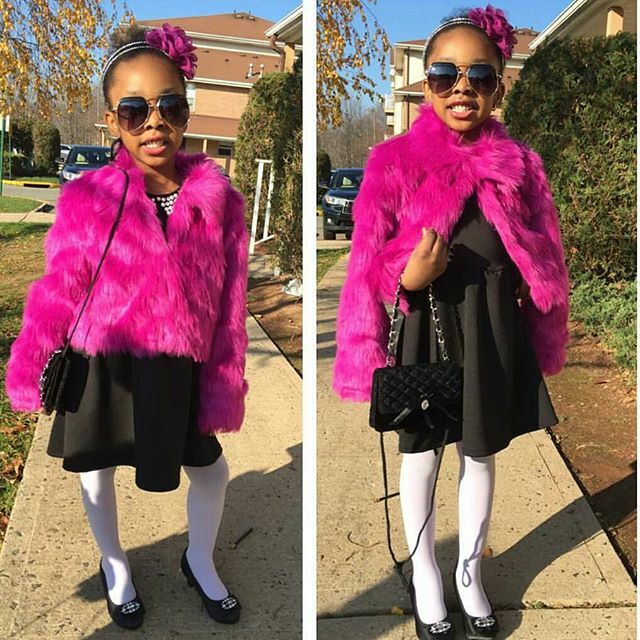 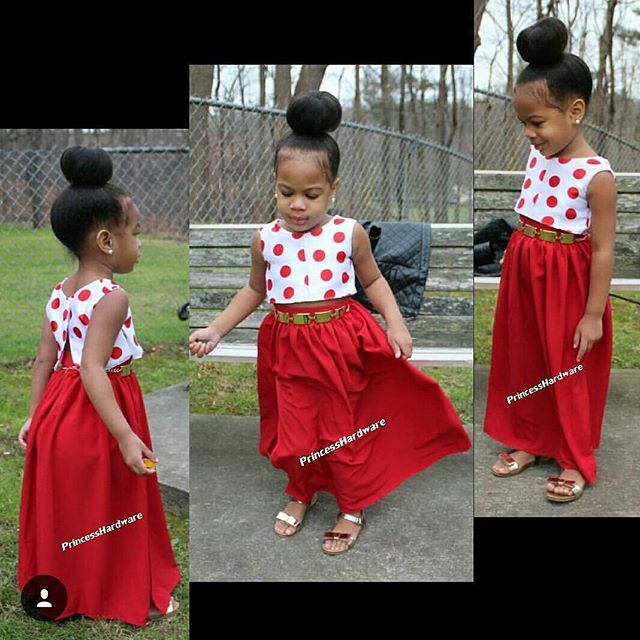 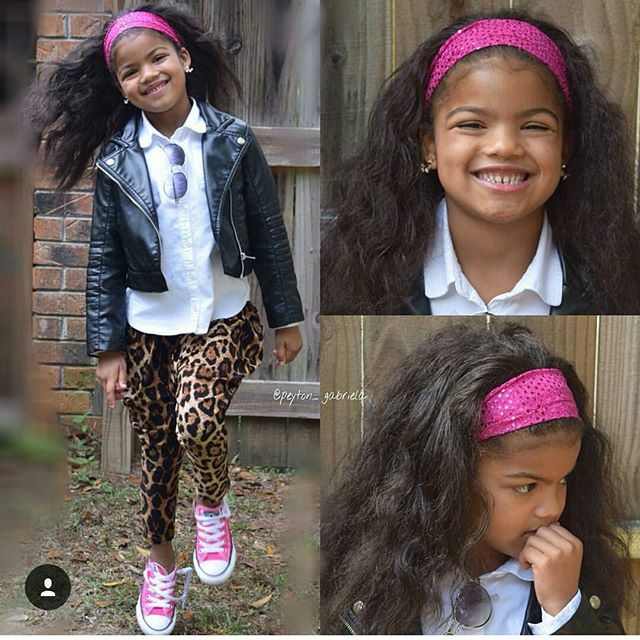 See these adorable photos where these lovely kids are slaying outfits like it's ice-cream hehehe. 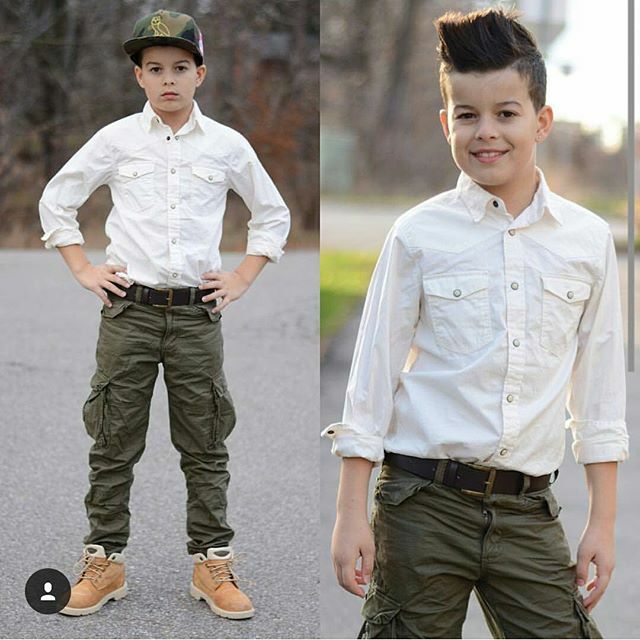 We all know Christmas is around the corner, although for some people Christmas is already here. This is how our kids are also anticipating for Christmas and they can't wait to wear those new clothes and show to their friends. So you'd be doing them a very big favour by giving them the best look they could ever imagine.